Explorers and scientists of Bulgarian descent created numerous inventions that are a part of our daily life. Also nowadays Bulgaria is an interesting country in terms of innovations: in the course of the Central European Startup Awards (CESAwards 2017), which aims to distinguish the best businesses in the region, a total of 32 Bulgarian companies competed, for example. Praise Bulgaria for inventing one of our favourite breakfasts and snacks – YOGURT. 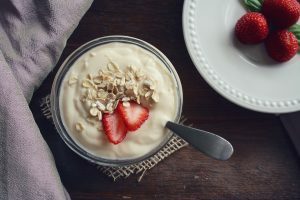 Yogurt is a great source of vitamin D, calcium and protein. We couldn’t enjoy the white delicacy if the Bulgarian Doctor Stamen Grigorov had not identified Lactobacillus delbrueckii subsp. Bulgaricus, which is the main bacteria used for yogurt production. 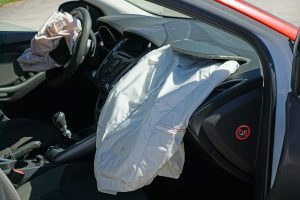 Bulgaria is not just giving us some daily treats; one of their inventions is also keeping us safe: the Airbag – one of the key features of the automobile security systems, was invented by the Bulgarian engineer Assen Jordanoff. At the time of his invention, it was considered to be used by pilots. 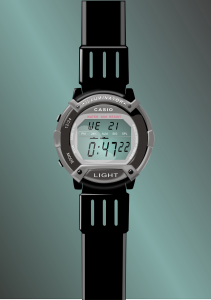 Peter Petroff: He invented the world’s first digital wristwatch one of the most worn fashion accessories. Back then it was sold for 2100 Dollars. Peter Petroff was an engineer and scientist of Bulgarian descent.